Self service kiosks are dedicated computers meant for the use of the public and usually are equipped with touch screens for ease of use. There are a lot of kiosks out there that can do anything from selling train tickets the sub-way system all the way to providing flight information in airports. 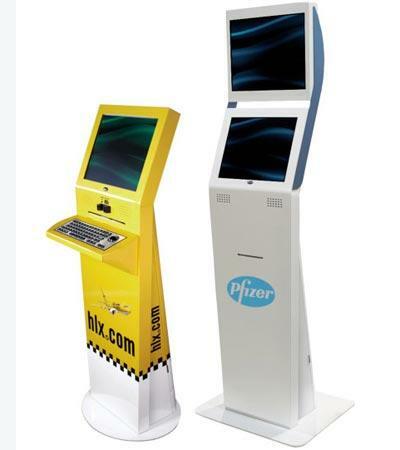 The use of Kiosks for surveys and specifically, offline survey, is a less common and presents a great potential for market research firms to sell this underutilized product to their end clients. Self service kiosks coupled with an effective kiosk survey software can be combined to provide for an ultra effective way to conduct market research at public retail points such as fast-food restaurants, banks etc. When installed at strategic points visible to the public, the potential to collect survey data from a huge customer base is very high. When placed in areas where there are issues with establishing a proper internet connection, it is critical that these kiosks will be able to run an offline survey. Usually the offline survey app will be in charge of running such surveys. Why even offer a fast-food restaurant a market research based on surveys on a kiosk? Well, for one, there is the cost factor. Due to the fact the end customers interact directly with the kiosk to complete the survey, the per-interview costs are driven down as no field-surveyors are required. While web surveys offer the same advantage, kiosks capture customer information in the field and NOT at home, which yields far more superior and objective data. 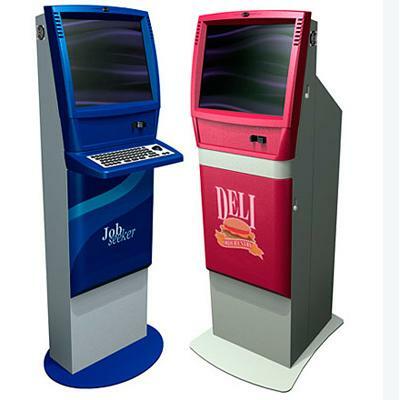 In addition, a feedback or survey kiosk offers yet another benefit to the fast food restaurant or bank which regular surveys do not offer: image improvement. The image of that the company becomes one of a company that listens to its customers, and it does so at the point of sale, where it’s most important! (kiosk.com) can be a great start if you are located in the USA. 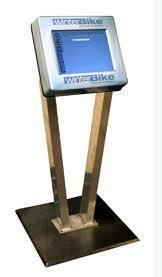 Second, you will need kiosk survey software, which is the software that will run the survey on the kiosk. The software should be designed for Kiosk usage and not simply an online web survey system since the challenges for kiosk based surveys are different than online web survey. SurveyToGo has a special built in support for kiosk based surveys. The PC version of SurveyToGo can be configured to run in a special “kiosk mode” where the software runs in full screen and also runs in a loop so that when each survey ends, a new one is automatically started. In addition to the basic kiosk features SurveyToGo also supports showing custom flash based ads while the kiosk is idle and also a special administrator password that enables administrators to login and run maintenance if needed. Touch screen kiosks are also supported along with full branding of the survey with your customer logos and colors. All these make SurveyToGo a perfect kiosk survey software solution that will help you deliver a superior solution to your customers. Click here to learn more about SurveyToGo!